At Equine Clinic De Morette, all types of equine surgery can be performed. The surgical intervention can be done on the standing sedated horse or under general anesthesia in a special equipped surgery room. 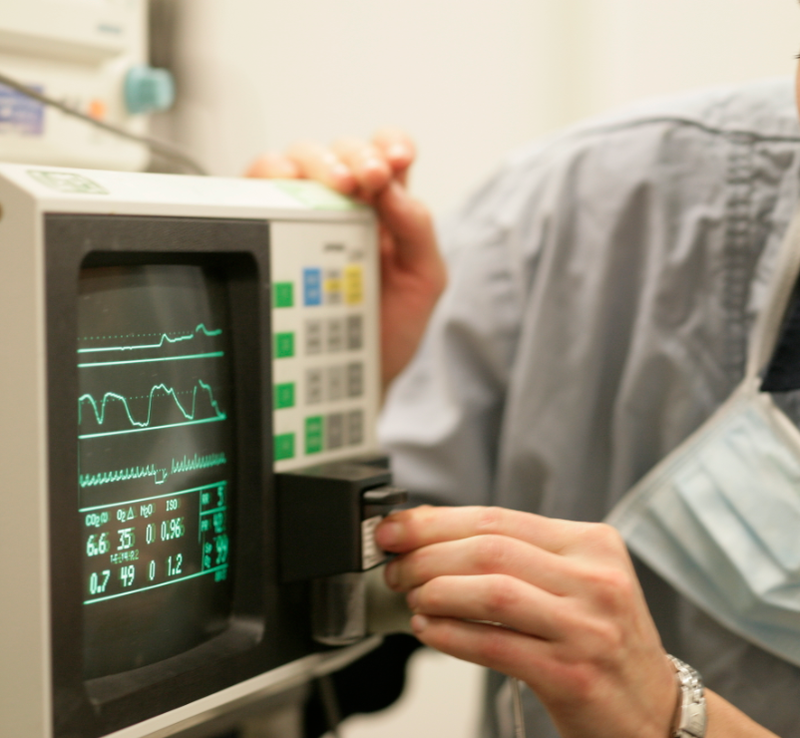 During anesthesia, ECG, bloodgas-analysis and bloodpressure are closely monitored.